This is most unexpected. 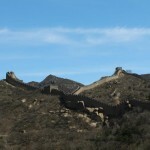 I never thought I would be in such a dilemma while planning a China itinerary in 11 days. Firstly, China is way more expensive than India, so it’s really tough when you’re trying to budget accommodation and transportation. For SGD30 I could stay comfortably in a nice Indian guesthouse, but in cities like Shanghai and Beijing, it’s only enough for a dorm bed! It’s something I have to get use to. And contrary to what I initially believed, China, like India, encompasses a whole gamut of things I would like to see. Be it the Great Wall of China, an archaeological feat of all time, the little Hu Tongs of Beijing, the Bund and French streets of Shanghai, the Avatar inspired Zhang Jia Jie 张家界with its dangling mountains and misty dreamlike scenes.. I could go on and on and on..
And I wish I could just take my time, and enjoy these cities and places in the most chillax of all ways, but the truth is, this coming April would probably be my second and one of the last times returning to China. If I had the resources and company, I would have scooted off to Eastern Europe or Latin America for my travels. China is probably not the kind of destinations I would want to return to. That is why I want to see as many places as possible. And not spend too much time in the city – it’s like, if I yearn for some city life and retail therapy, I could always return to Orchard Road or Clarke Quay in Singapore. But there’s not going to be a brightly coloured lake waiting for me when I get home. Below are the three places that are causing me a huge dilemma. Beijing and Shanghai are not one of them, as I am dead set on going there. But the others, like Zhang Jia Jie 张家界, Jiu Zhai Gou 九寨沟 and Huang Shan 黄山 are causing me a headache, just because all of them are just so beautiful but yet so inaccessible. So I beseech you, if you ever been to these wonderful places before, let me know so I can prioritize. 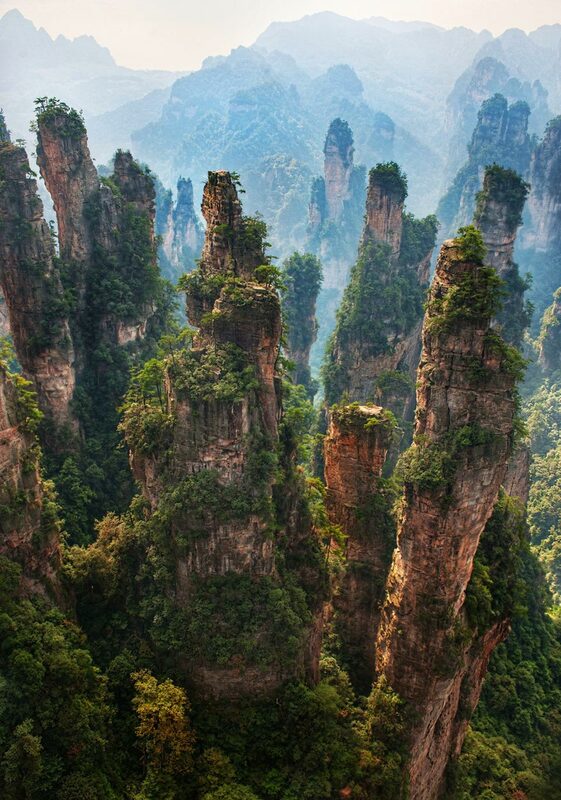 Said to be the inspiration for James Cameron’s Avatar, Zhang Jia Jie is well-known for its slim mountain peaks that rise above a web of streams. A friend’s guidebook awarded it the heralds of “世外桃源” and “中国山水画的原本”. (An “unearthly paradise”, and “the origin of all landscape paintings in China”. Why I have to go: I guess it’s not really a “have to” sort of place, but I love the setting in Avatar and it would be really nice to see if such scenery could have existed in real life. That being said, it is being disputed that James Cameron’s inspiration came from Huang Shan instead – see below. What’s the problem? It’s a 22 – 27 hour train ride from Beijing and a 20 hour bus ride from Shanghai. There are direct flights from Beijing and Shanghai, but it’s expensive. 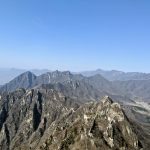 According to Wikipedia, Huangshan is known for its sunrises, pine trees, “strangely jutting granite peaks”and views of clouds touching the mountainsides for more than 200 days out of the year. Why I have to go? A friend who has been there strongly endorses it. The ascent can last up to 9 to 10 hours long, but the views of the sunrise and sunset are just amazing. I am also a sucker for these sort of hiking and scenery stuff, so it would be an eye opener. What’s the problem? This mountain may not have that much mist as the Avatar one? I am not sure. I can’t give a plausible rationale and it seems very compelling. It’s way more convenient than Zhang Jia Jie – 6.5 hours bus ride from Shanghai. According to Wiki, Jiuzhaigou (“Valley of Nine Villages) is a nature reserve and national park located in northern Sichuan province of southwestern China. Jiuzhaigou is known for its many multi-level waterfalls, colorful lakes, and snow-capped peaks. Its elevation ranges from 2,000 to 4,500 metres (6,600 to 14,800 ft). Why I have to go: This is even more out-of-the-way than the first two, but I am a big sucker for lakes of all kinds, especially coloured ones! What’s the problem? Jiu Zhai Gou is located a long way from Beijing and Shanghai. I would have to take a flight from either city to Chengdu, then take a flight (1 hour) or bus to Jiu Zhai Gou from Chengdu (10 hours). As with most air tickets, it costs more than USD 100 for each flight to and from Chengdu. I can choose to fly from Chengdu to Jiu Zhai Gou, but it will cost another USD 100. I am not sure if all these inaccessible places are worth the hassle and money. After all, the images that I see on Google images could be Photoshopped. But it would be nice just to get a glimpse of these lovely places of natural beauty, just once in a lifetime. Been to these places and feel strongly about it? Please share your thoughts. Your help is appreciated. P.S I would like to thank a Friend F for “causing my dilemma”. It’s a dilemma, but a good one to be in. 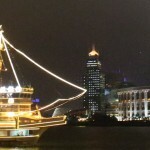 Planning a Shanghai itinerary: Is it just worth a day? 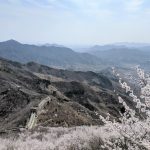 2 Responses to "Planning a China itinerary in 11 days? A big dilemma"
I later found out, as a friend kindly reminded me, that I had only 8 days to travel in China. 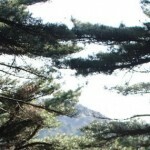 Hence, I only went to one of these places – Huangshan. More stories to follow.